Trust me you won’t stop yourself from adding this list to your bucket list. 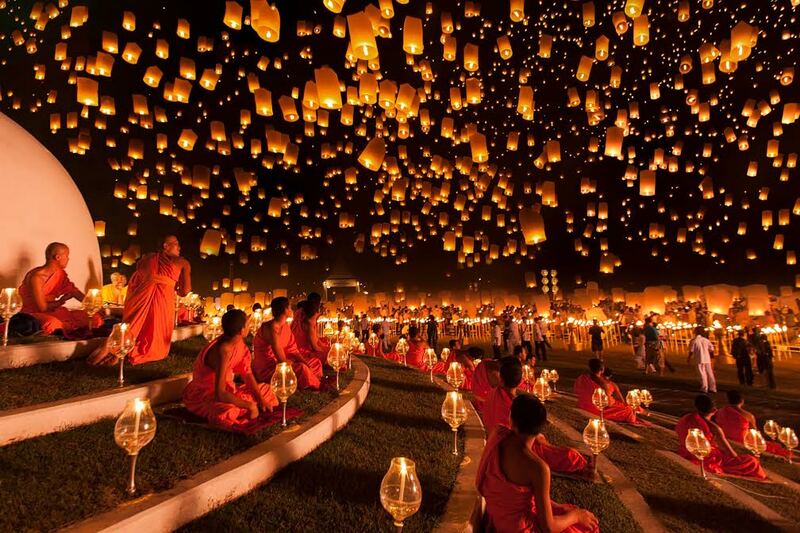 These are the world’s the best festivals which will thrill you like never before. So, celebrate the post and your countdown starts now. Oktoberfest is the world’s largest (beer festival and travelling festival) held in Munich, Bavaria, Germany. This folk festival is celebrated for 16 days from late September to first weekend in October. More than 6 million people join this event from all around the globe. Just imagine when there is beer all around with beautiful waitresses serving, isn’t that amazing? Best tomato fight ever will held in Valencian town of Bunol. In which you have to throw tomatoes and get involved in the fight. The festival gained popularity with more and more people participating every year. An annual event hosted by Tourism Bureau of the Ministry of Transportation and Communication in Taiwan. Thousands of sky lantern light over Pingxi District in Taiwan. It is a way to send people message that the town is safe. These lamps are designed with wishes and will have designs which will be something related to the owner and then released off in the air. 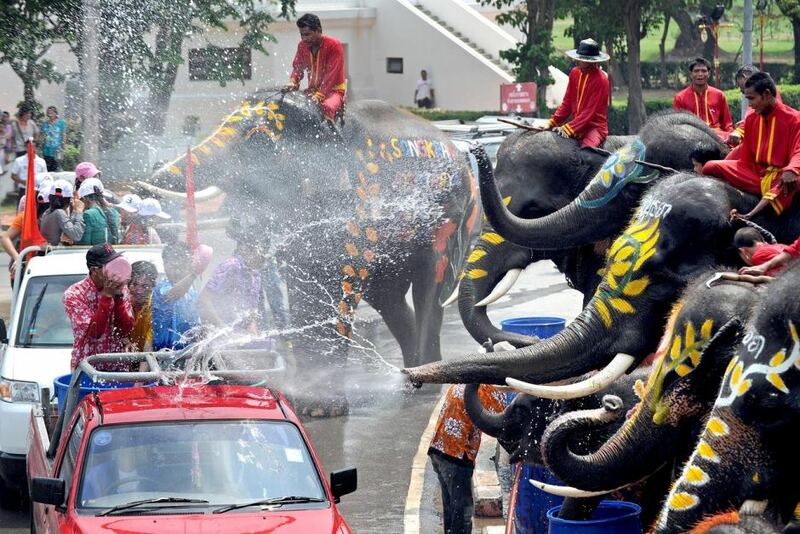 Songkran is derived from the Sanskrit word Sankranti and is celebrated in Thailand as the traditional New Year’s Day from 13th to 15th April. Pouring water means washing away sins and bad luck and sometimes it has fragrant herbs added to it in traditional manner. 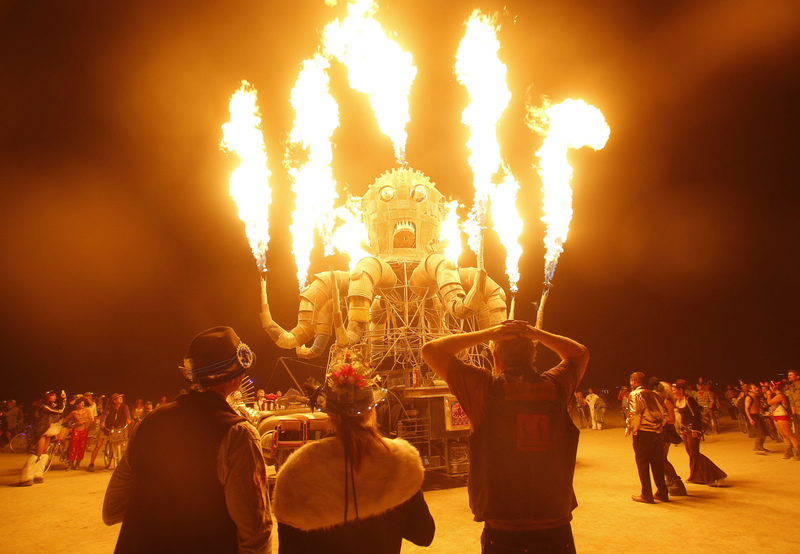 Burning Man is a week long annual moment which starts in the last Monday of August and ends on the first Monday in September. Around 65000 or more people attend this event every year. The event is said as an experiment in community, art, radical self expression, and radical self – reliance. You will get to know about it more only if you attend the event because that’s how you can connect to it in true means. The first Mud festival was staged in 1998 and by 2007 the festival attracted 2.2 million visitors. The mud is taken from Boryeong mud flats, and trucked to the Daecheon beach area where it is used as the centrepiece of the ‘Mud Experience Land’. Although, it is a two weeks festival, it is most famous for second week in July. Chinese New Year also known as the Spring Festival is an important Chinese Festival. The biggest holiday, with dragons, symbolic clothing, flowers, fireworks and lanterns. The evening of Chinese New Year is spent with families arranging a reunion dinner. This is the largest ice and snow festival in the world with the world’s biggest ice sculptures. The festival starts on Jan 5 and lasts for a month. Ice sculptures are erected all over the city and there are two main exhibition areas. Sun Island and Ice and Snow World and at first China celebrated it then Harbin took over. 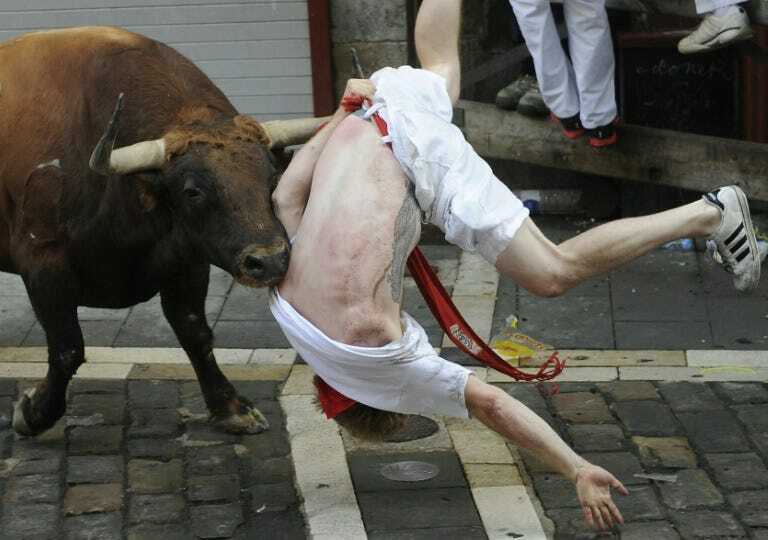 It is a practice that involves running in front of small group of cattle. The first rocket is set off at 8 a.m. to alert the runners that the coral gate is open. The second rocket signals that all six bulls have been released. The third and fourth rockets are signals that all of the herd has entered the bull ring marking the end of the event. The world famous festival and the biggest carnival in the world with 2 million people per day on streets. The typical Rio carnival parade is filled with revelers, floats and adornments from numerous samba schools. Holi – Festival of Colours is a Hindu religious festival originated in India. It starts with Holika bonfire on the night before Holi where people gather, sing and dance. The next day is just awesome with ultimate fun chasing participants to put colours in both powdered and liquid form. Recently it has spread to parts of Europe and North Americans a spring celebration of love, frolic and colours. The Carnival of Venice is an annual festival, held in Venice, Italy.The festival is world-famed for its elaborate masks. Several distinct styles of mask are worn in the Venice Carnival and people with different occupations wear these mask. Bands, jugglers and entertainers are everywhere and the canals are full of colourful boats. The White Nights Festival in St. Petersburg, Russia is an annual international art festival during the midnight sun. The White Nights Festival consists of a series of classical ballet, opera and music events including dancers, singers, musicians and actors well as famous international celebrity guests. 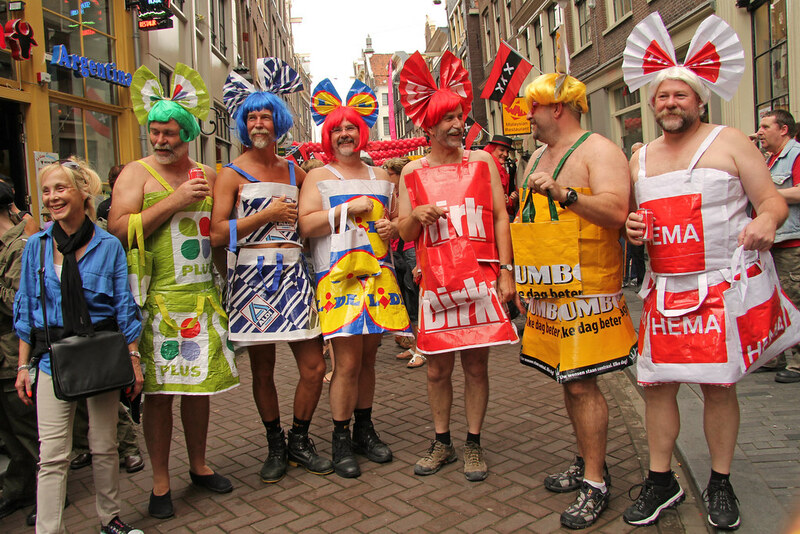 Amsterdam Pride is a citywide gay festival held since 1996 during the first weekend in August in Amsterdam. Every year several thousands of visitors attend this festival and is not the usual protest parades that takes place but an awesome celebration. Hence, this one is the chosen one and the most visited gay festival in the world. Day of dead is a Mexican holiday celebrated throughout Mexico. The holiday focuses on gatherings of family and friends to pray for family and friends who have died and try to support their spiritual life. They honour the dead using sugar skulls and marigolds as you can see in the images and also the favourite food and beverages of the departed. 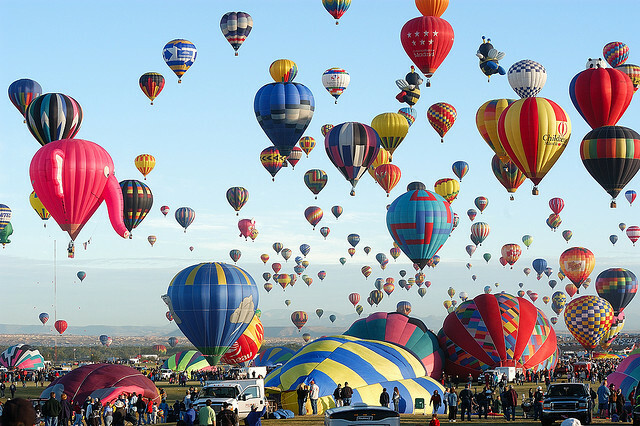 The Albuquerque International Balloon Fiesta is a yearly festival of hot air balloons that takes place Mexico during early October. The event is the largest hot air balloon festival in the world. Once the balloons are set off they paint the sky with their vibrant paints, designs, creativity and lights. It is indeed a beautiful sight worth watching. 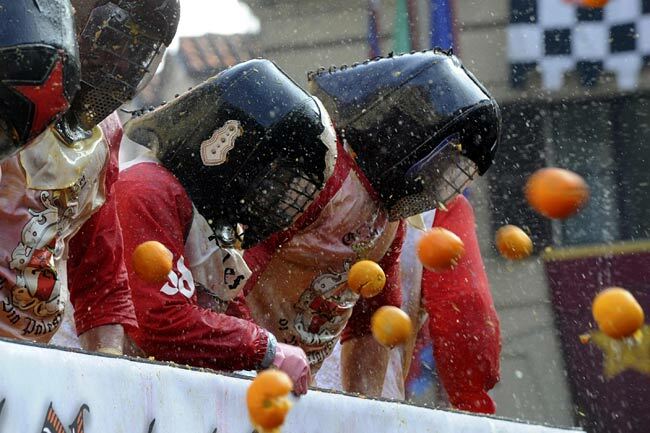 The Battle of Oranges is such an exciting and largest food fight in Italy which is about throwing oranges in organised groups. The festivals origin is some what unclear and confusing. But you can go with a motive to have some fun participating in this food fight. Saint Patrick’s day is also known as the Feast of Saint Patrick is a cultural and religious celebration held on 17 March. This was made an official Christian Feast Day in the early 17th century and is observed by the Catholic Church. 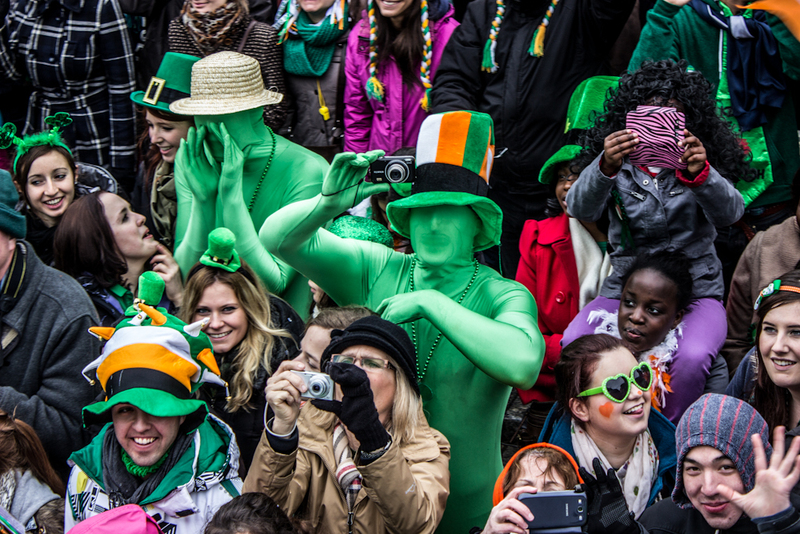 The celebration generally involves public parades and festivals wearing green attire or shamrocks. 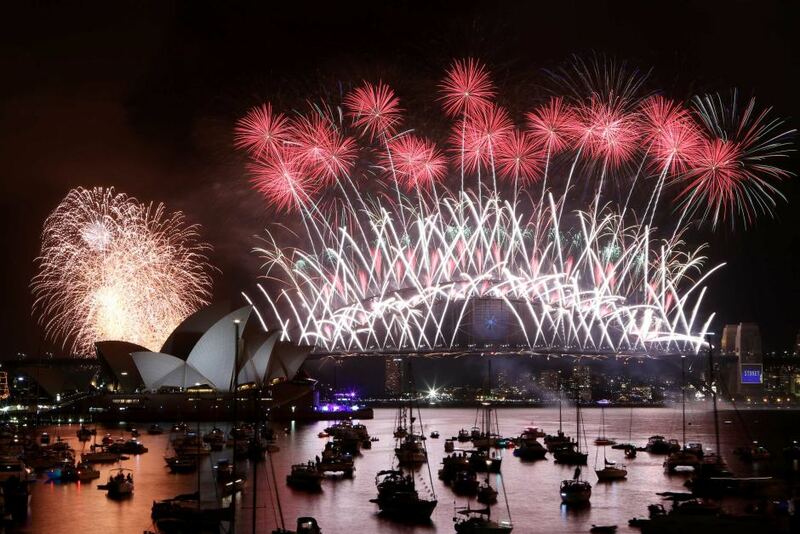 Sydney New Year’s Eve is an annual multi-tiered event held every New Year’s Eve. The “9 pm Family Fireworks” and the “Midnight Fireworks” both of which are televised nationally and also around the world. 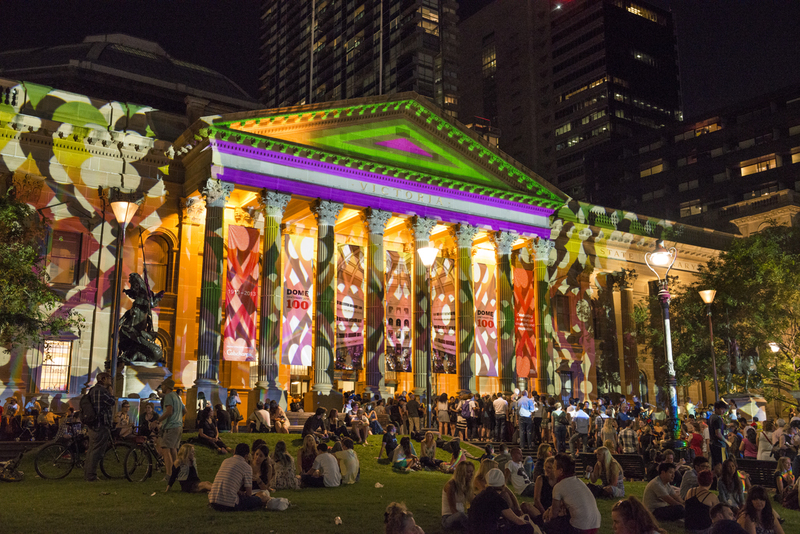 The ‘City of Sydney’ Council is the official presenter of this festival. World’s best New Year’s firework can be witnessed only here. So, I have my bucket list ready and now it’s your turn. Which one would you want to go for? Stop thinking and make your list right here and right down in the comment section. 8 Interesting And Sensible Statements Made By Bollywood Celebs Will Open Your Eyes Towards A New World !! !